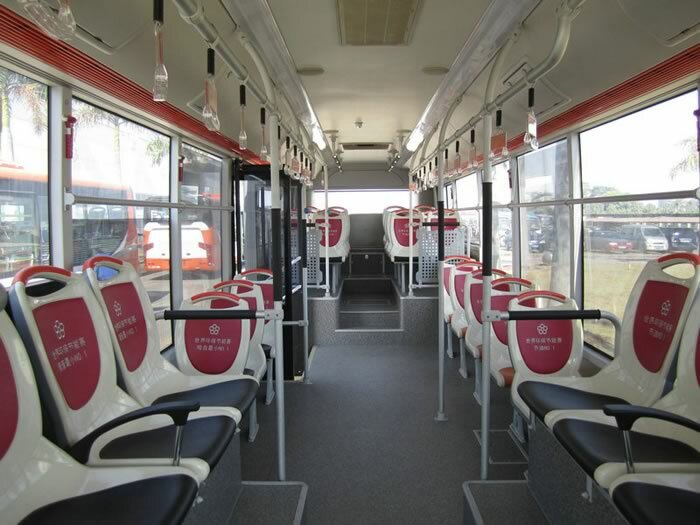 The hybrid bus is available with up to 34 plastic city bus seats for passengers. 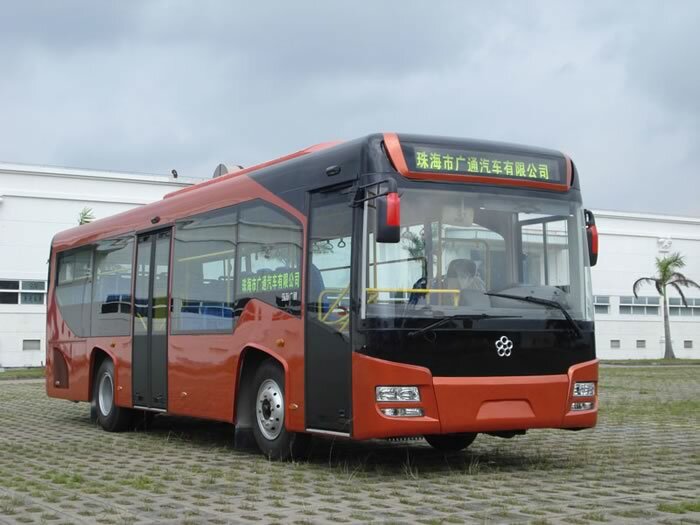 The length, width and height of the bus are 10470mm, 2500mm and 3140mm, respectively. 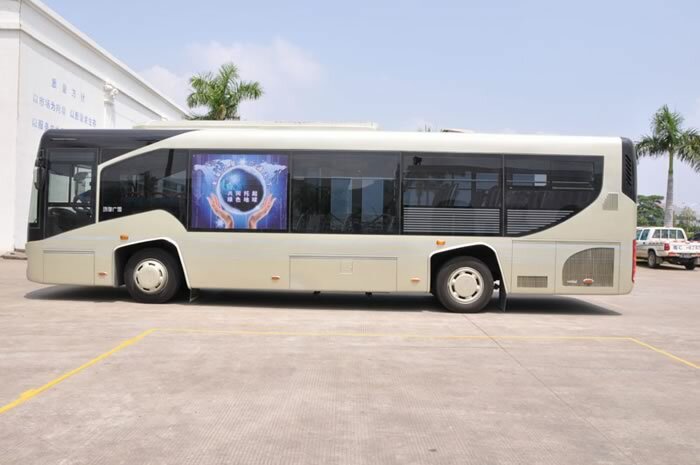 This bus uses the KAM-280HF driving motor whose rated power is 75 kw, and it is designed with an energy storage device which reduces the consumption of energy and improves the energy utilization rate. 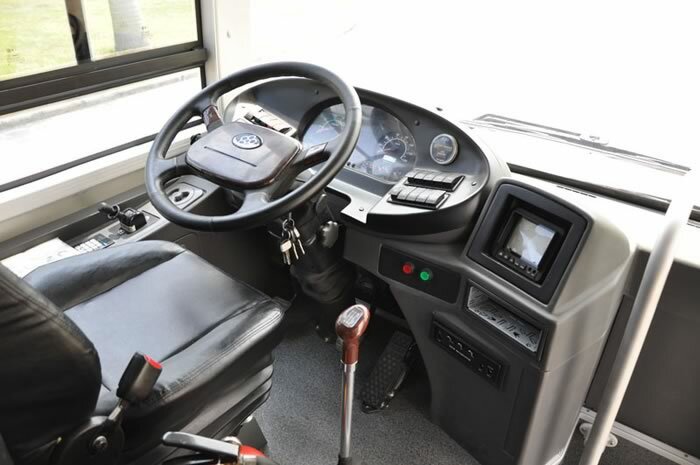 The QJ805 transmission utilizes ZF technology, 5 forward gears and a flexible shaft control. 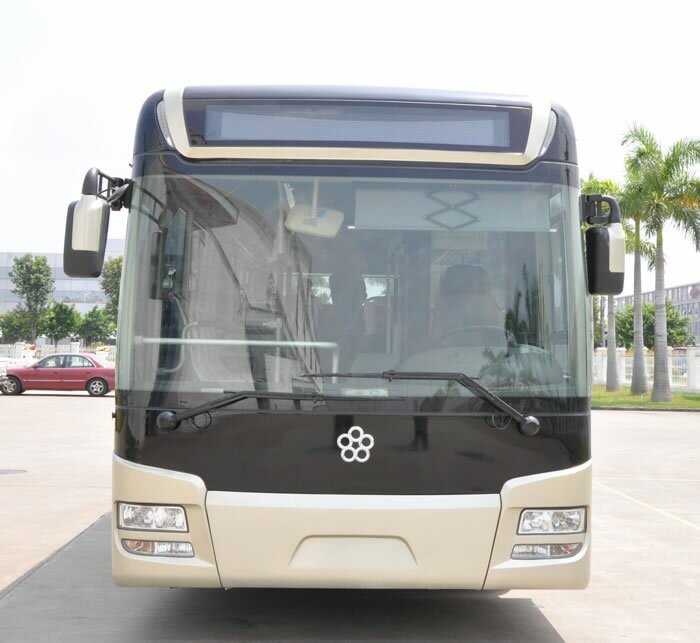 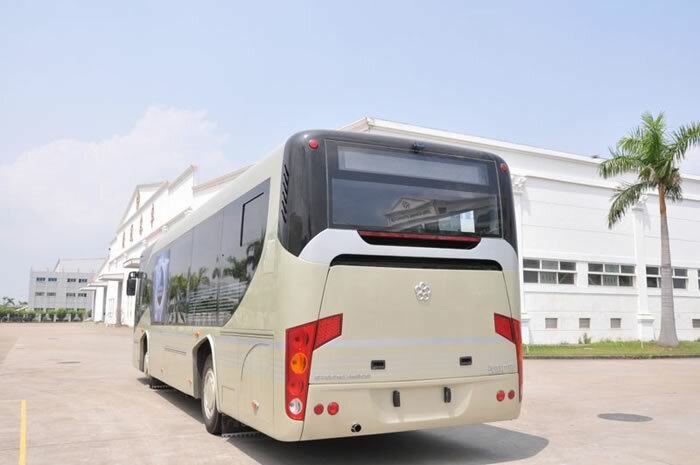 As a China-based hybrid bus manufacturer, Guangtong also provides other vehicles, such as luxury coach, electric bus, tour coach, city bus, ambulance, CNG bus, and more. 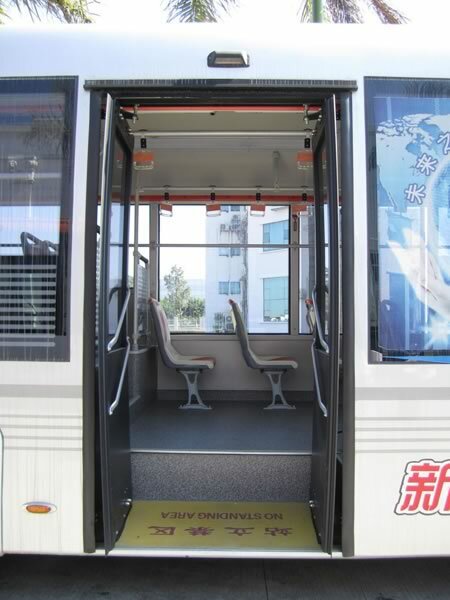 If you are in need of any of our products, please feel free to contact us.